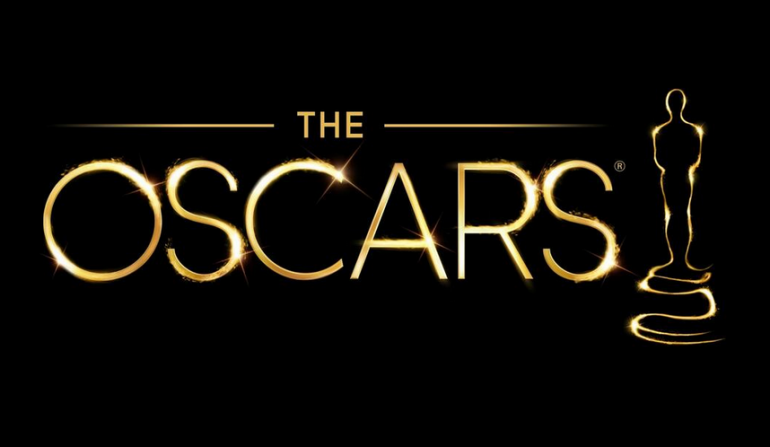 Yep, it’s that time of year again – the red carpet season is in full swing and for the next 24 hours, the internet will be awash with who wore what, who said what and more importantly, who won what. So, I thought it would be fun to do my own little award ceremony with a twist…based on the nominees, here are my Oscars for roles in Together Apart (obviously I’ve had to get a bit creative, based on the nominations). Drum roll please! Adam – Matthew McConaughey. I know, I didn’t choose Leo, but Mr M would make a better Adam for me. He’s handsome (of course) and he has a cheeky side. But when he’s playing a serious role? Swoon. Sarah/Claire – Jennifer Lawrence. Really…is there anything this woman isn’t good at? Not only is she gorgeous and a great actress, she also seems to quite a sensible lady. Perfect for Sarah and Claire. Jenny – Amy Adams. Ok, ok. She’s the wrong colour, but this woman’s attitude is pure perfection for Jenny. 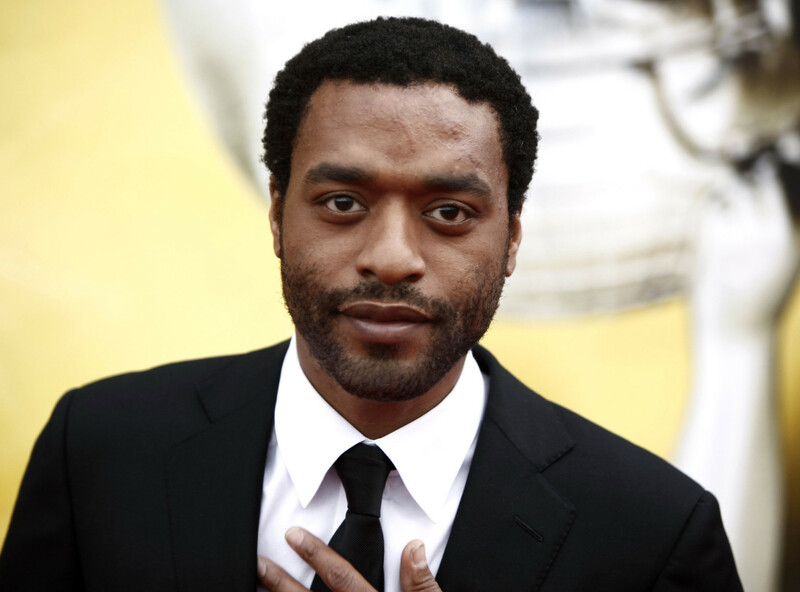 Matt – Chiwetel Ejiofor. I love this man. In one look, he can show strength, humility and wisdom. A lot like Matt. Prev Post: It’s all a learning curve!